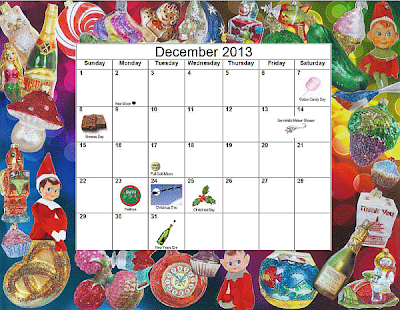 Time for your free printable December 2013 calendar. Mine was great. I enjoyed cooking for the family. I also enjoyed taking the week off. It sure went by fast! I'm a big fan of "unlikely animal friend" stories. 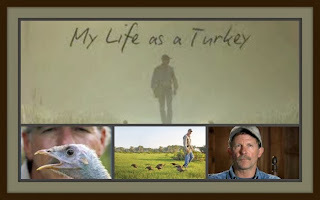 This is a touching story about a man who raises turkeys from birth. It will really make you think, smile and maybe shed a few tears. If you get a chance, I highly recommend it.